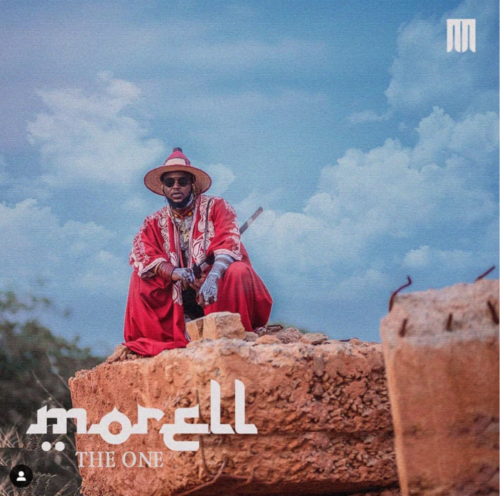 Get this new song from Morell – The One. Artist, Morell chooses to commend his birthday with a fresh new tune tagged “The One”. The single is off his prospective project named “MDM”. Listen & download Morell – The One below.